As we reported today on 9to5Mac, a few crucial patent rulings related to Android devices have emerged today. 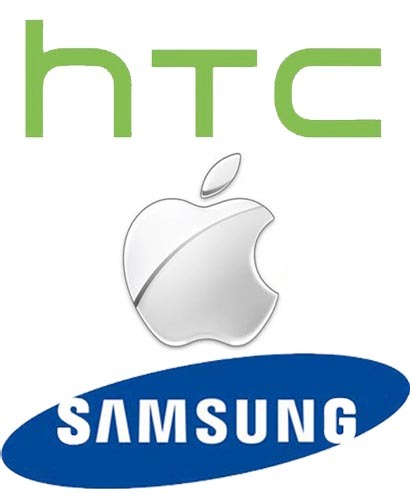 Notably for Android and HTC device fans, Apple’s request for an emergency ban on HTC product imports into the United States has been overruled by the International Trade Commission. Select HTC devices were briefly banned from being imported into the United States in May, and today’s decision will keep HTC device imports into the U.S. alive for the time being. Apple had asked for the ban due to a data detection patent that the Cupertino, California company feels is violated in the Google Android operating system. The second important ruling of the day, one that is less successful for Google and its device ecosystem, is related to Samsung. Last week, Apple was awarded two bombshell injunctions: one on the Galaxy Tab 10.1 and one on the flagship Galaxy Nexus smartphone. Today, the judge presiding over the Samsung versus Apple lawsuits has rejected Samsung’s request for a removal of the injunction. Today, the judge is also hearing Samsung’s request for a removal of the preliminary injunction on the Galaxy Nexus smartphone. That ruling has yet to come in, but we will report when it does. Of note, these current patents wars mostly come down to patents in the Google Android OS, not the hardware designs as previously targeted by Apple.